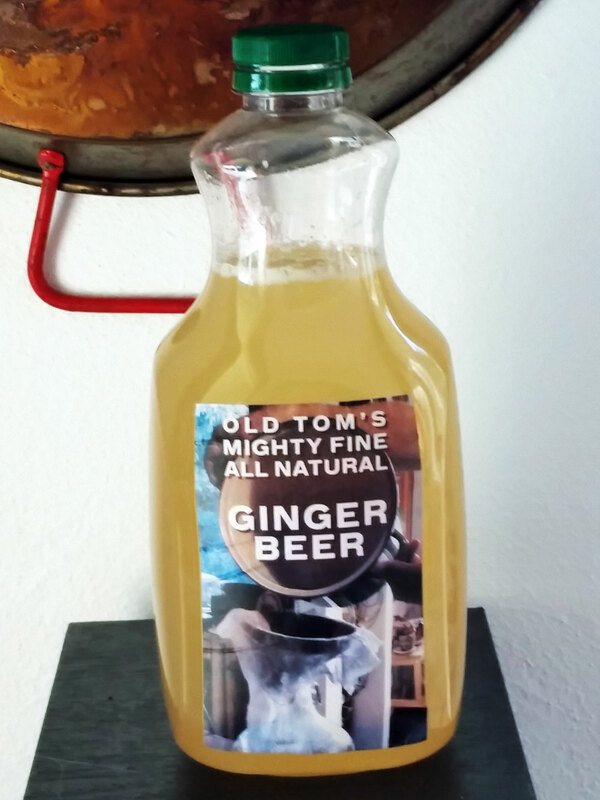 Since I’m taking a batch of my homemade ginger beer to an event in a few days I slapped up this little label for it. It goes on a recycled orange juice container. The font is Bau Pro. I can see I need to top this bottle up a bit! Today is Monday, April 22, 2019 4:37 am (U.S. central time).